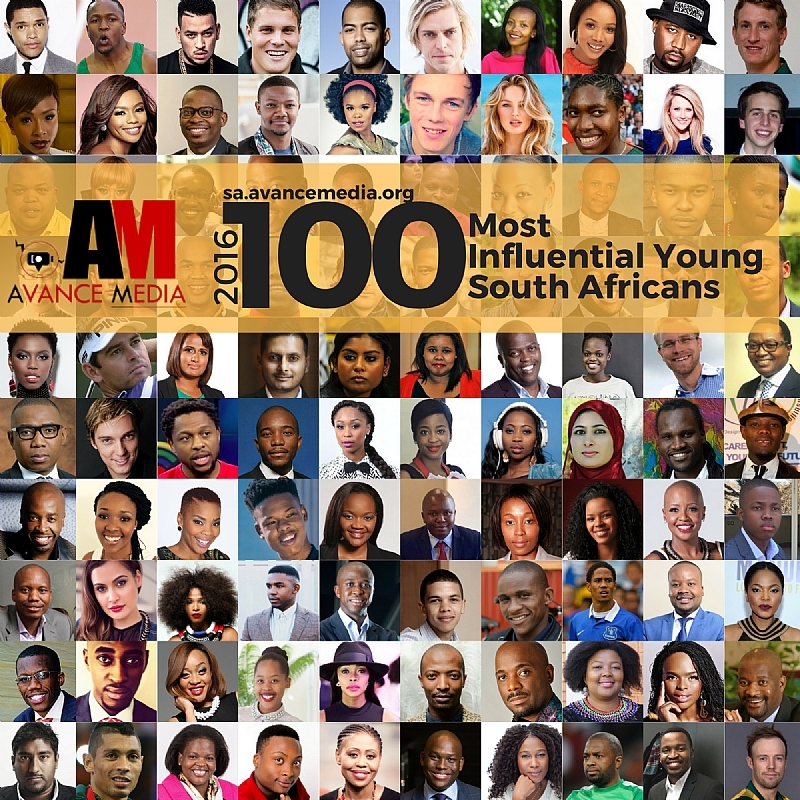 The list which reflects the achievements of young South Africans throughout the year 2016 was streamlined in 10 distinct categories which represent key sectors of South Africa’s economy. After receiving nominations from the public, the media house chose 100 of the Most Influential Young people who are blazing trails in various categories introduced under the ranking. Categories for the 2017 ranking include Business, Entertainment, Law & Governance, Lifestyle, Media, Personal Development & Academia, Science & Technology, Leadership & Civil Society, Social Enterprise & Philanthropy and Sports. 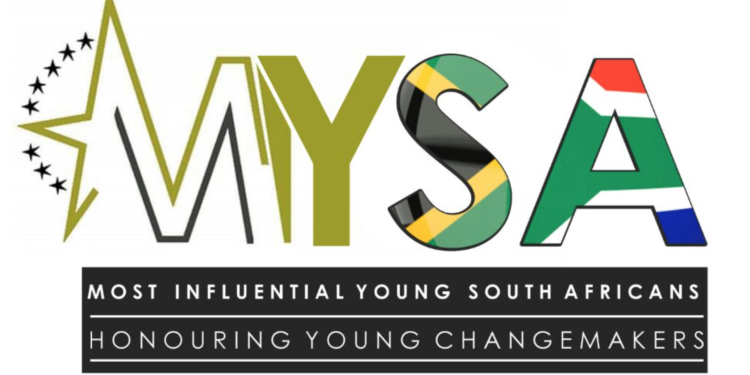 The Most Influential Young South Africans initiative is an annual awards and ranking scheme for young South African Achievers between 15-40 years, spearheaded by Avance Media, a social enterprise in partnership with various Organisations. The initiative is intended to disclose the true and genuine potentials of young people who are earnest to turn around the fortunes of South Africa’s economy and whose works are at par with their impacts. It is also expected to serve as a source of encouragement to these young individuals whose commitment towards stimulating growth is undoubted.